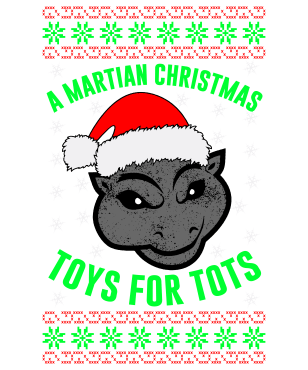 We are seeking actors to film a reading of their favorite Christmas children’s book for possible screening with our live event benefiting Toys for Tots. Your footage may also be part of a film that will air on streaming channels. There is no pay, but if selected we will credit you and feature you in our promotion. Please send a link to download your file and to your IMDB page if you have one.